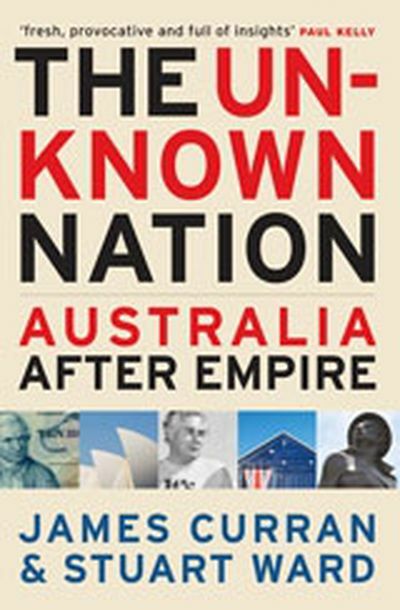 The Unknown Nation unravels the origins, influence and implications of our hesitant coming of age. 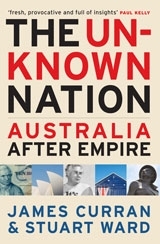 The Unknown Nation is an illuminating history of Australia's putative 'search' for national identity. 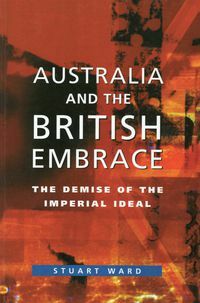 James Curran and Stuart Ward document how the receding ties of empire and Britishness posed an unprecedented dilemma as Australians lost their traditional ways of defining themselves as a people. 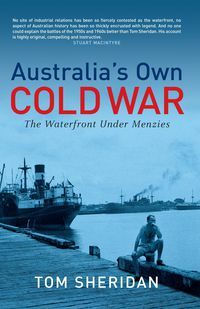 With the sudden disappearance in the 1960s and 1970s of the familiar coordinates of the British world, Australians were cast into the realm of the unknown. 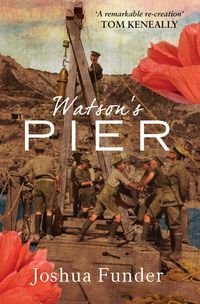 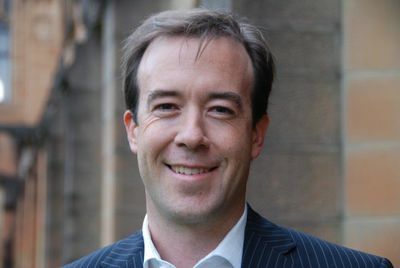 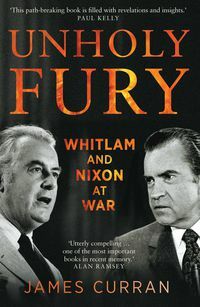 The task of remodelling the national image touched every aspect of Australian life where identifiably British ideas, habits and symbols—from foreign relations to the national anthem—had grown obsolete. 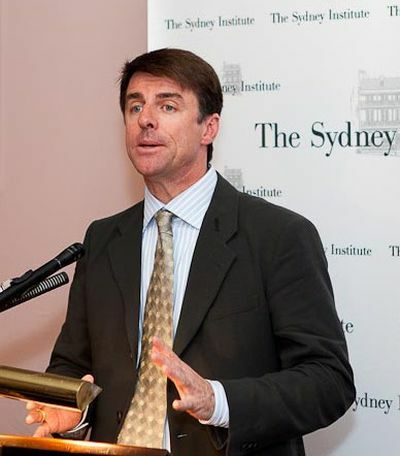 But how to celebrate Australia's past achievements and present aspirations became a source of public controversy as community leaders struggled to find the appropriate language and rhetoric to invoke a new era.